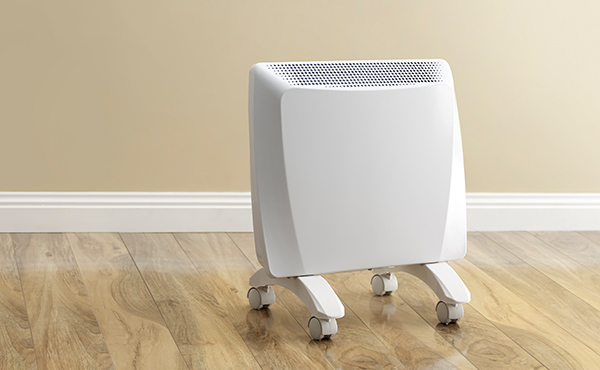 Slimline and stylishly minimalist, our electric panel heaters provide instant warmth at the touch of a button. Available in three model sizes, they’re suitable for any part of the home including bedrooms, lounge rooms and even bathrooms. Available with wall mounting brackets and castor wheels. The Rinnai D Series Electric Panel Heater range are the latest innovation in design and technology to come from Rinnai. With a sleek, minimal aesthetic – these heaters has been specifically designed to suit bathrooms, bedrooms and smaller lounge rooms. The D Series can be wall mounted or used on castors for greater portability. 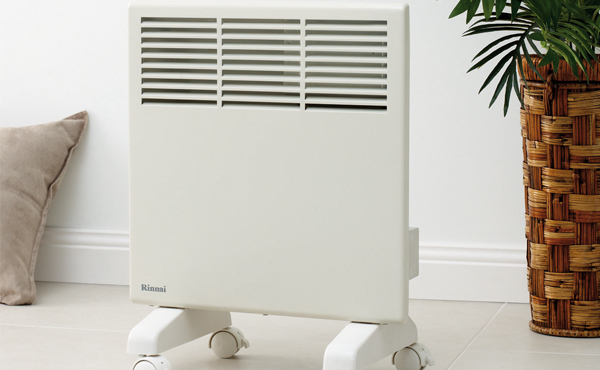 The Rinnai G Series range of Electric Panel Heaters feature classic design and simple control. With a full range of sizes to suit a variety of applications, you can find the perfect solution to keeping warm this winter. The G Series is supplied with both castors and a wall mounting bracket for greater flexibility of installation options.